Prepare to travel back to America’s Revolutionary area. 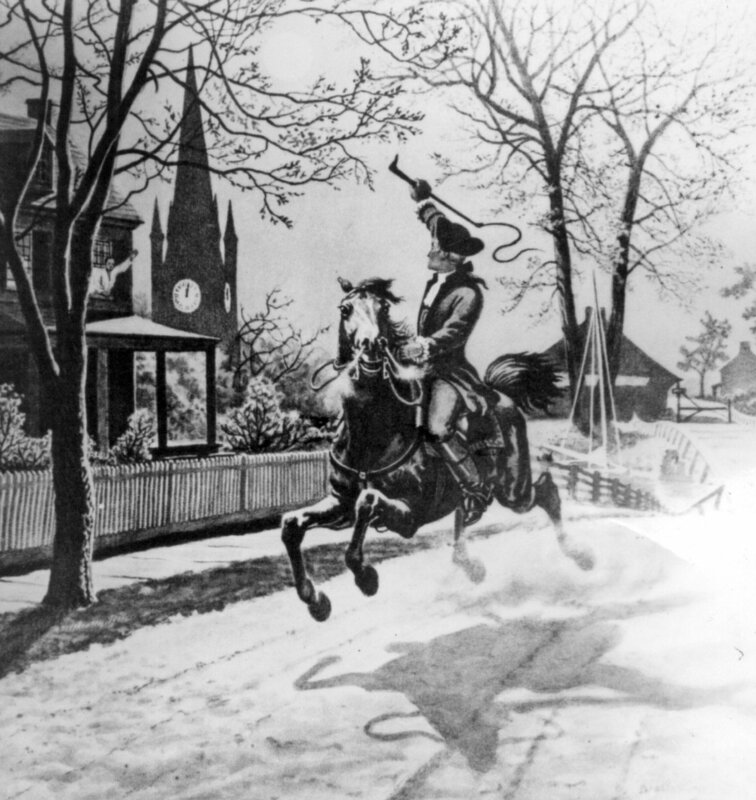 A time capsule originally buried by colonial hell raisers Raul Revere and Sam Adams has been officially unsealed and the contents revealed to the public. Initially installed during 1795 beneath the cornerstone of the Massachusetts’ State House in Boston, the capsule was accidentally uncovered during construction on the building. Not for the first time was this capsule found prematurely as it was rediscovered for the first time while the State House underwent repairs in 1850. According to contemporary news outlets, the discovers added a few select items from their era before restoring the capsule to its original subterranean home. There it would rest for another 160 years until today when preservation experts examined the relics in full. Even though scientists x-rayed the 10 lbs, 5.5 x 7.5 x 1.5 inches brass box, it was not until they opened the capsule that the historical value and remarkable preservation of the artifacts could be fully appreciated. The team of experts from Boston’s Museum of Fine Arts, led by Malcolm Rogers and Pam Hatchfield, removed each item with reverence. They found and briefly displayed to a live audience five undamaged newspapers dating with some from the capsule’s initial deposit date and others from the 1850’s find; a Massachusetts commonwealth seal along side the title page to a Massachusetts’ colony records document. Additionally, twenty-plus coins of varied mint dates were found, including a copper medal of the United States’ first and current president George Washington, and one pine tree schilling dating from 1652. However, the most spectacular artifact was an engraved silver plaque, engraved with the corner stone’s installment on July 4th, 1795, and commemorating the initial placement of the time capsule by then Governor Samuel Adams and Revolutionary War hero Paul Revere. The silver still had visible fingerprints. Rogers, director of Boston’s Museum of Fine Arts, believes the plaque was made by Revere himself, a well know silversmith when not alerting the colonists of imminent English attack. What happens next to the time travelers? After proper preservation they will be displayed in museums until the time is right to rebury the capsule with a few mementos from the 21st Century. Several reports contributed to this article. Please read more, including additional history and excavation detail at the following: The Boston Globe, Boston Museum of Fine Arts, The Washington Post, and CNN. As always, get even more Good News Review by following us on Twitter @tgnreview!